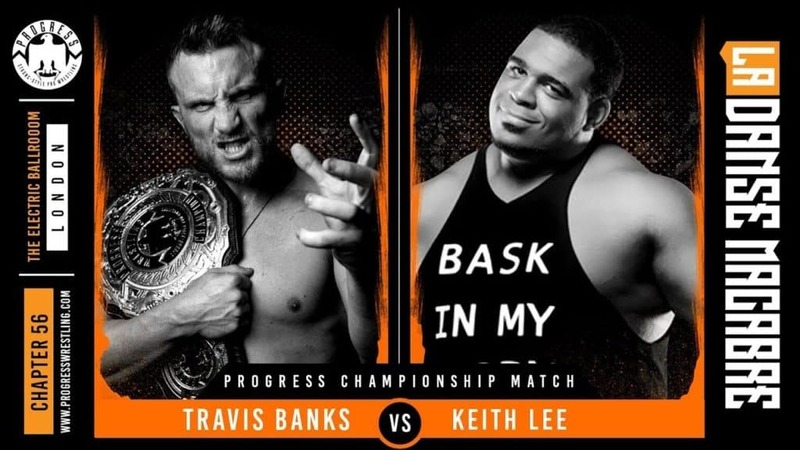 Glenn Smith ranks his favorite five matches from January, and interviews Keith Lee! Check it out in Glenn’s Alt 5 Matches January 2017 Edition! 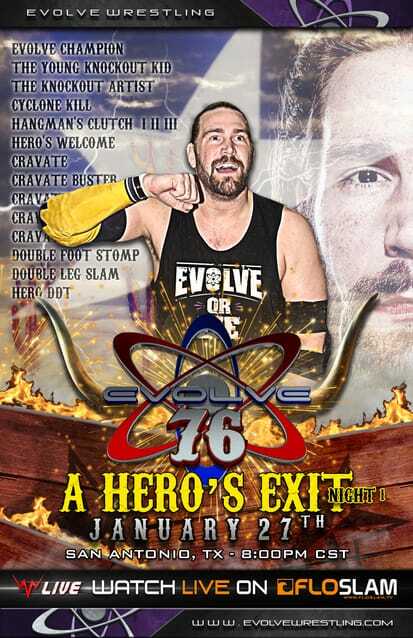 Rich Laconi and Runz preview EVOLVE 76 and EVOLVE 77 shows. 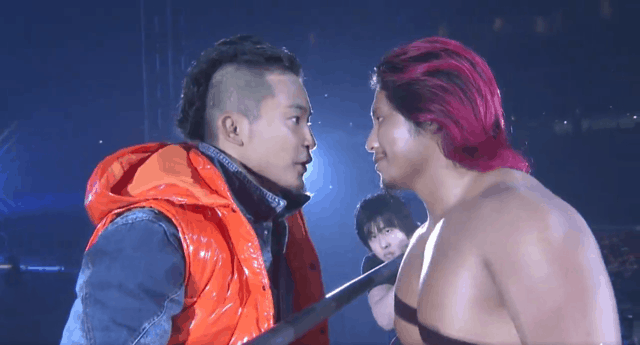 They also talk up recent WWE shows. 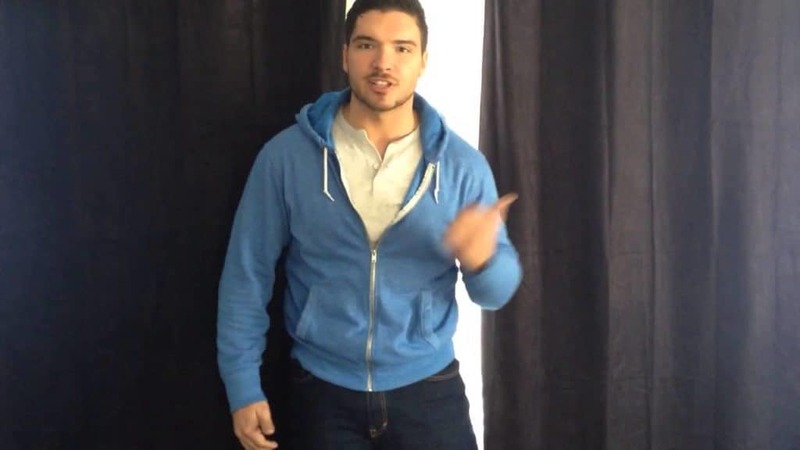 Then, end with an Ethan Page Interview. Sean, Gary & Paul discuss ICW Joining WWE Network, Kurt Angle going into the WWE Hall of Fame, the latest ROH TV and more on Part 1 of this week’s W2M Pod. The feud between Shane Taylor, Keith Lee, and War Machine escalates to another level. Paul Leazar talks about it and more in ROH TV Review 09.17.2016.